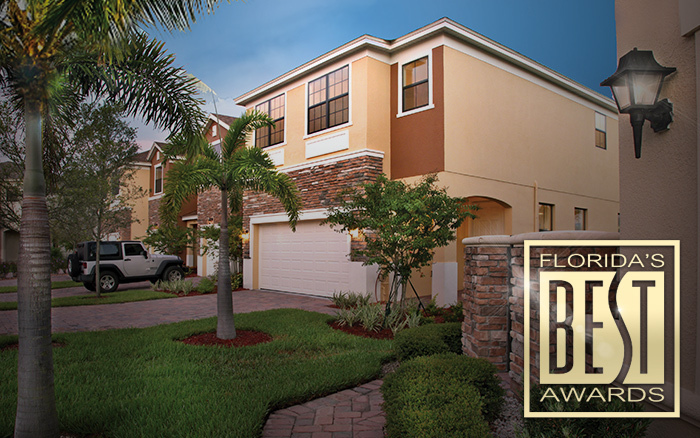 Award winning and “Built for Life.” Move in and enjoy townhomes as large as a loft and just minutes from Downtown Orlando or Lake Nona. 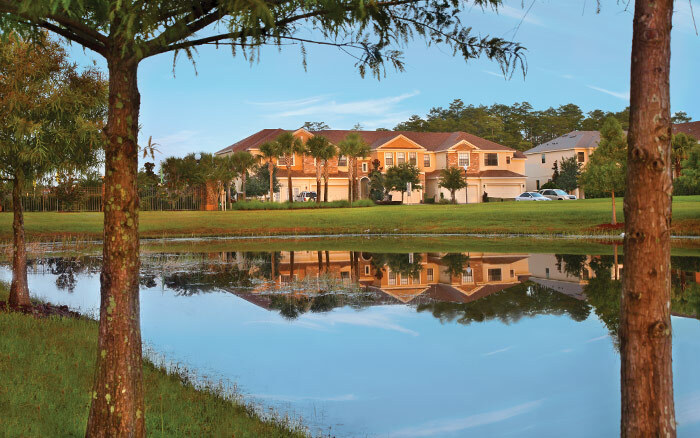 Find your new Orlando home in the private, gated community of Portofino Meadows. 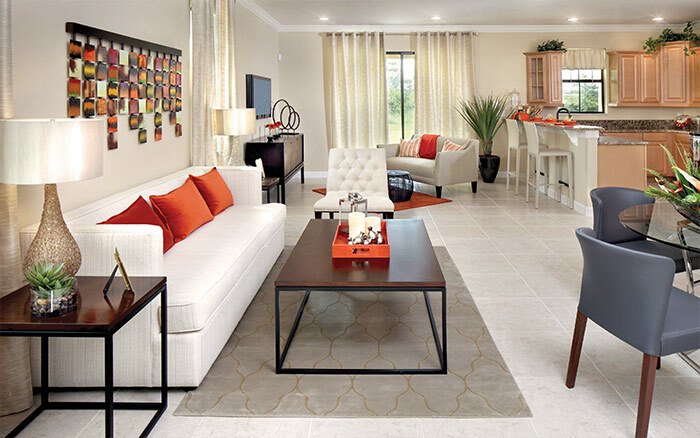 Just minutes from downtown Orlando, Lake Nona and Central Florida attractions such as Disney World, these newly built, luxury three-bedroom and four-bedroom townhomes are walking distance from dining and shopping. 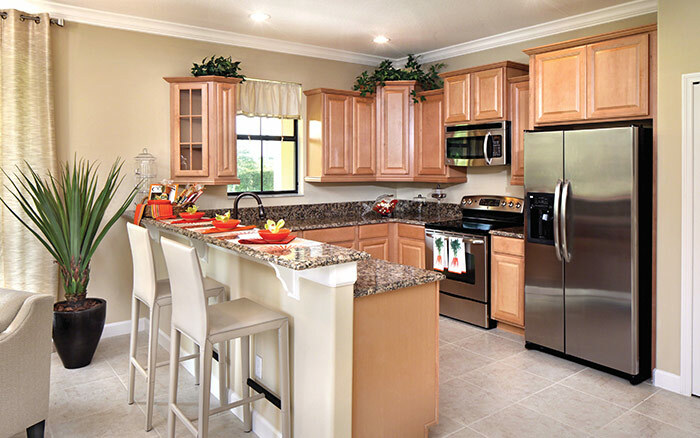 LEARN MORE ABOUT THIS PRIVATE, GATED COMMUNITY OF NEW HOMES IN ORLANDO. 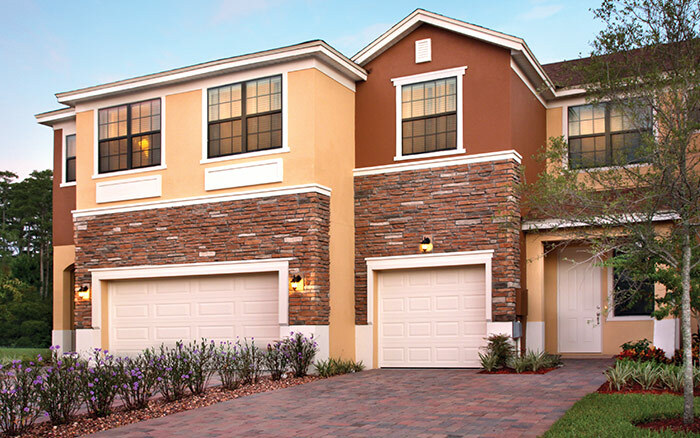 Call us at 407-965-1888, click to fill out a contact request form or download the property brochure (in PDF) for more photos of these luxury townhomes. From the Florida Turnpike Exit # 249 East Osceola Parkway east to Buenaventua Boulevard. Go left on Buenaventura Blvd. 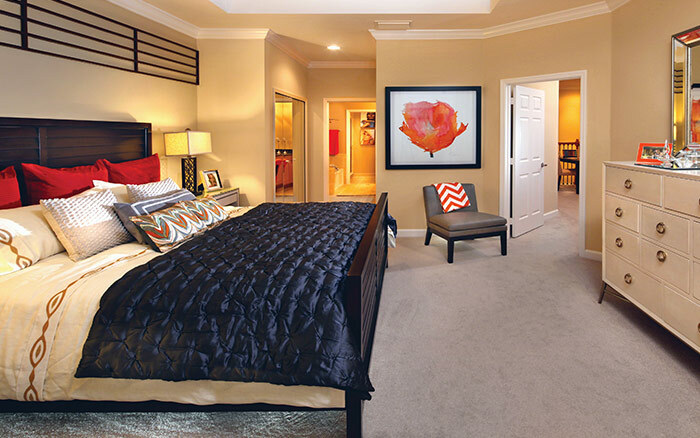 (which turns into Landstar Boulevard) 1.6 miles north to right on Arbor Meadows Blvd. 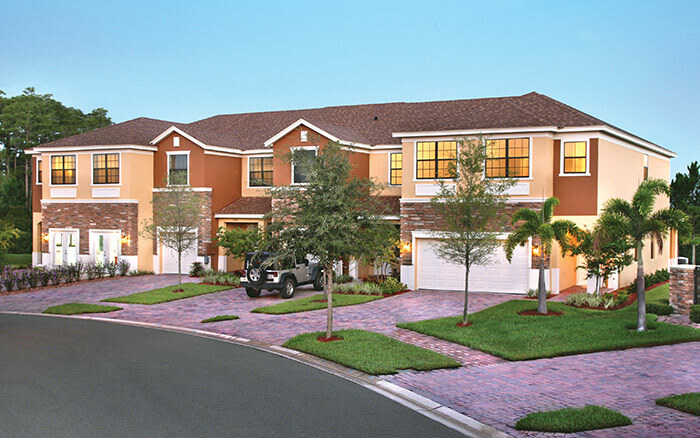 Go east on Arbor Meadows Blvd. to Portofino Meadows Sales Center on your left. From SR 417/Central Florida Greeneway: From SR417/ Central Florida Greeneway Exit #14 Landstar Blvd. south to Arbor Meadows Blvd. Go left (east) on Arbor Meadows Blvd. to Portofino Meadows Sales Center on your left. 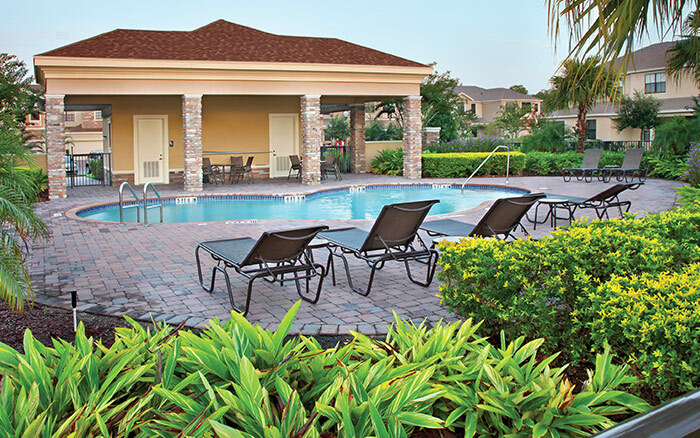 We plan for everything so you can relax, enjoy and share the goodtimes.